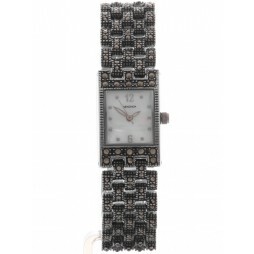 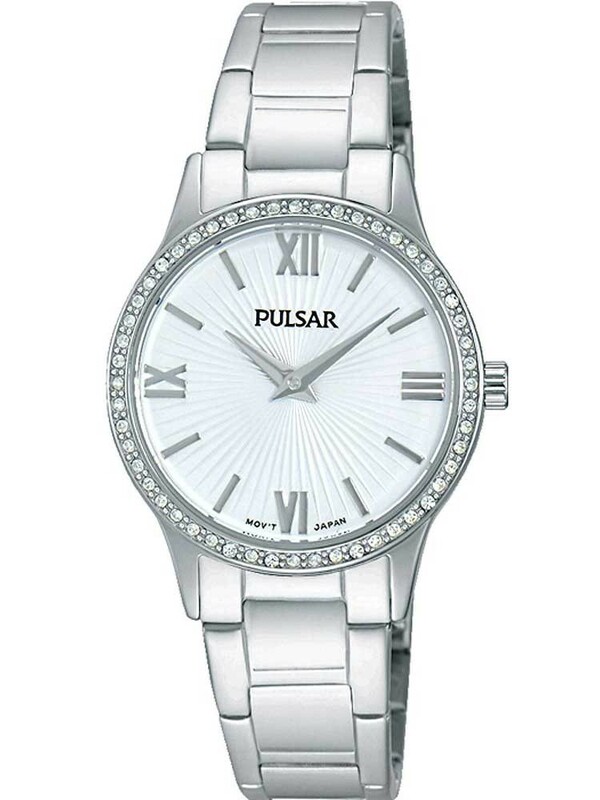 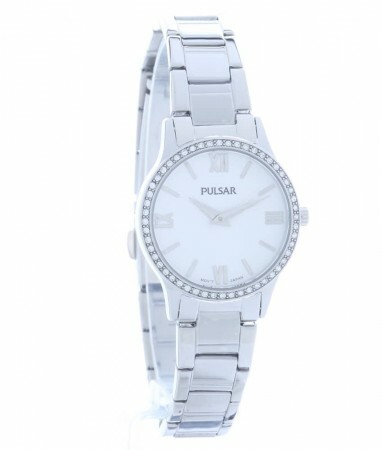 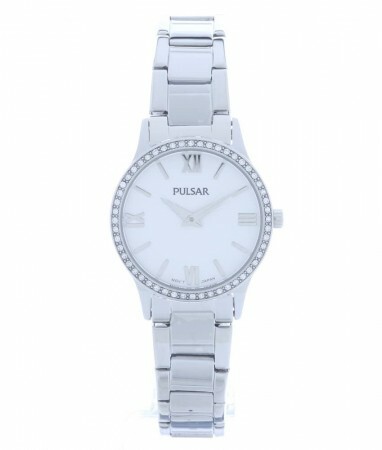 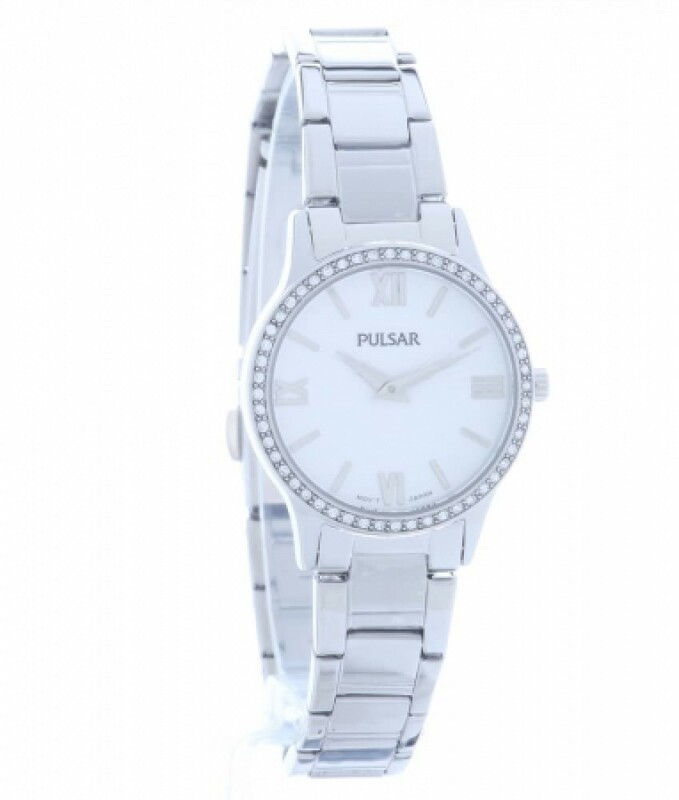 Introducing this glamorous ladies bracelet watch from Pulsar, that will pair wonderfully with any outfit. 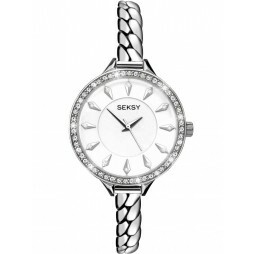 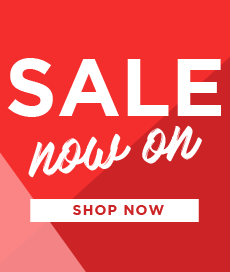 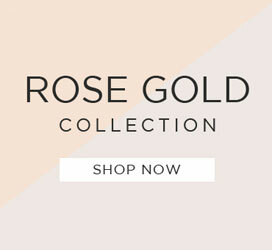 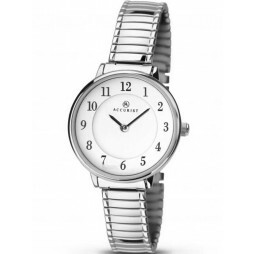 The sumptuous stainless steel design features a round white dial, with baton hour markers and roman numerals, complete with a dazzling cubic zirconia set bezel. 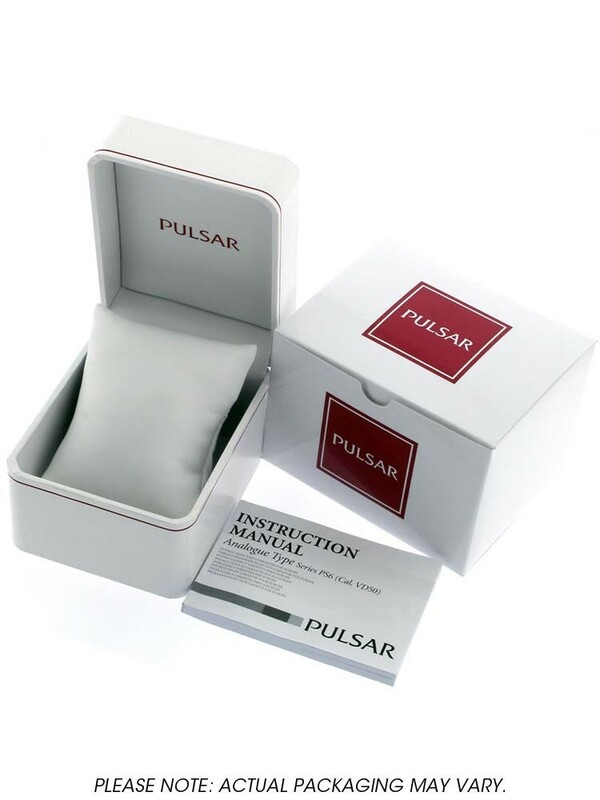 Fastening with a secure push button deployment clasp.